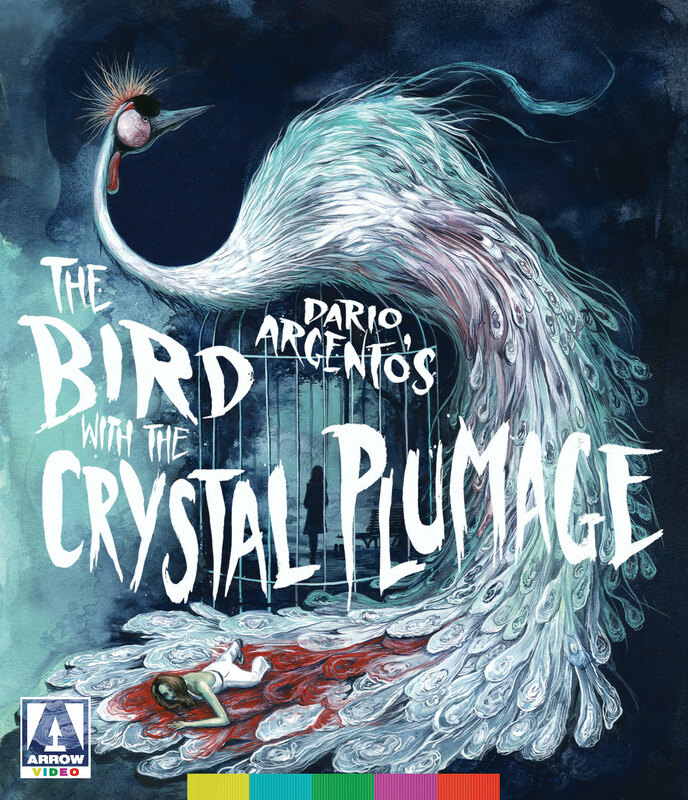 In 1970, young first-time director Dario Argento (Deep Red, Suspiria) made his indelible mark on Italian cinema with The Bird with the Crystal Plumage - a film which redefined the 'giallo' genre of murder-mystery thrillers and catapulted him to international stardom. Sam Dalmas (Tony Musante, We Own the Night), an American writer living in Rome, inadvertently witnesses a brutal attack on a woman (Eva Renzi, Funeral in Berlin) in a modern art gallery. Powerless to help, he grows increasingly obsessed with the incident. 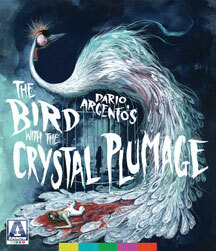 Convinced that something he saw that night holds the key to identifying the maniac terrorizing Rome, he launches his own investigation parallel to that of the police, heedless of the danger to both himself and his girlfriend Giulia (Suzy Kendall, Spasmo)... A staggeringly assured debut, The Bird with the Crystal Plumage establishes the key traits that would define Argento's filmography, including lavish visuals and a flare for wildly inventive, brutal scenes of violence. With sumptuous cinematography by Vittorio Storaro (Apocalypse Now) and a seductive score by legendary composer Ennio Morricone (Once Upon a Time in the West), this landmark film has never looked or sounded better in this new, 4K-restored edition from Arrow Video!